In an effort to atone for how I used to extend give, offer, and share processed sugary-filled items, please allow me to extend my sincere apologies. For more than fifty years, it was the best thing going to experience a sweet tasting twirl, however, who knew then that eating processed sugar would cause tremendous disease without discrimination to a boy or a girl? So, please excuse me for my past discretions of having so many sweets readily available for quests. Needless to say, those sweet cookies were quite tasty, but they did not do anything good for my waist-y. Likewise, those fun-sized candy bars really never seemed so fun, especially when trying to exercise off that fat in the burning sun. Even the leading beverage maker, Coca-Cola has announced in a new commercial their part with reducing their role in the sugar game. After 125 years, Coca-Cola is now admitting that they too play a role in the obesity epidemic. Admittedly, they are seeking better methods to offer no calorie, smaller control sized beverages. Through political pressure they have removed those sugary-filled drinks from elementary schools and are working to have all natural sweeteners put into their 650 beverage products. There are many reasons to stop the craving of a sugary-filled product, such as how it raises blood pressure, artery inflammation, and cholesterol levels beyond acceptable conduct. Mainly to reduce insulin resistance doctors still prescribe drugs that negatively affect the liver, except at the end the day the diabetic’s general health remains in a shiver. Do not depend on the US Government to prevent the unwarranted use of harmful high fructose corn syrup sold in packaged foods, essentially because it is produced under an international trade agreement to exchange domestically made services and goods. Just go to any super market and find within easy shelf reach, a child high cartoon designed box of a sugary breakfast treat. The adults are outright fooled by the words ‘wholesome goodness,’ when the makers of these non-nutritional packages may as well be in the dessert business. Like Honey Nut Cheerios adds 4-teaspoons of processed sugar per bowl, compared to the original Cheerios that can actually help you grow old. 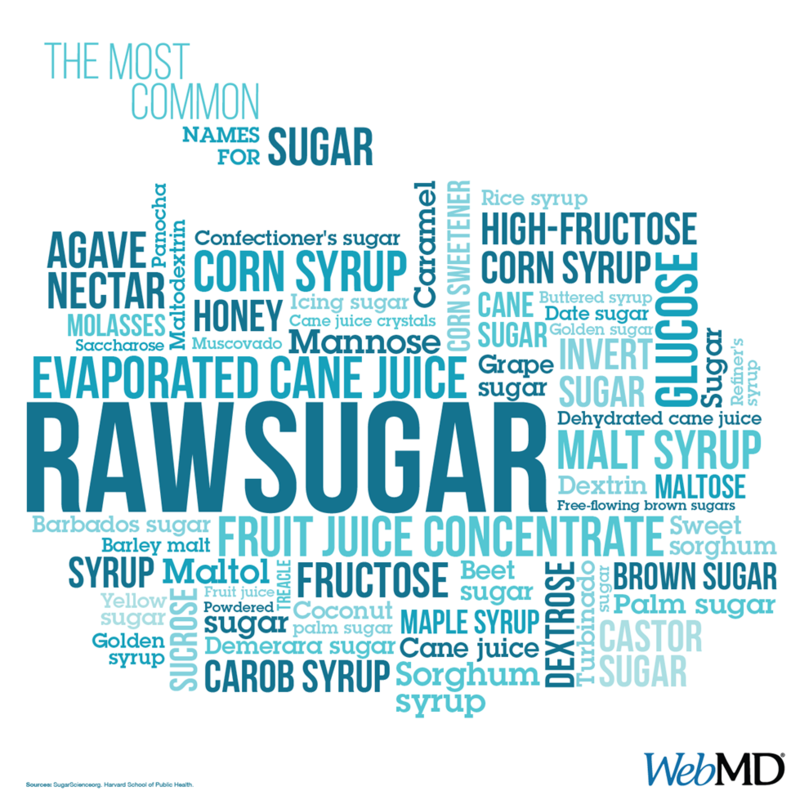 So it is imperative not to allow a child to heap 4-teaspoons of processed sugar onto their breakfast meal, unless a caregiver is unfamiliar to limit sugar to 6-teaspoons a day as a heart healthy skill. Everyone knows someone who has unfortunately succumbed to the diabetes epidemic; consequently giving pastries whether cream- or jelly-filled, crispy, crunchy, or glazed would seemingly be a bad gimmick. Instead, extend fresh whole fruits, vegetables, and whole grains to help reduce those bad things that many desire; even treating them to a banana and a tablespoon of natural peanut butter will help put out the average sweet tooth fire.